Silca is known most for their high quality pumps and tools, many of which we have reviewed and been impressed with. What they are less known for is their series of saddle bags, gear bags, and essentials cases. And while they have until now focused more on road cylists, today they are changing that with the introduction of their Speed Capsule TT. 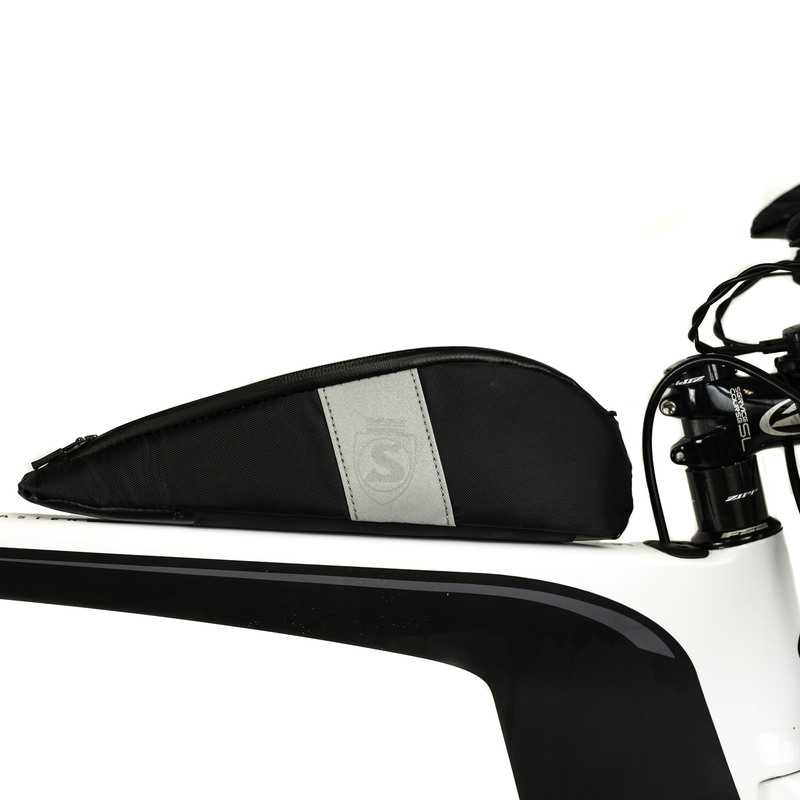 Speed Capsule TT is Silca’s take on the direct-mount top tube bag (aka a Bento Box). 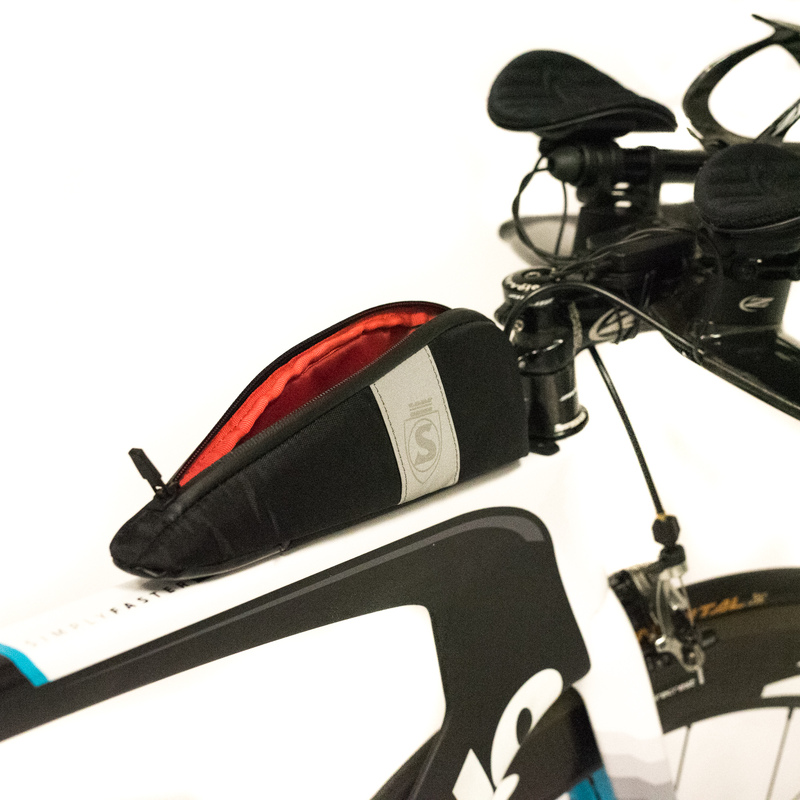 The key benefit with Speed Capsule TT is its rigidity, which allows the rider to more easily open and close the bag while riding. Silca believes that a non rigid bag is prone to buckling as the rider is trying to access the contents of the bag. Not only is it annoying when this happens but it also takes the riders focus away from the road. The base of Speed Capsule TT is a PE board that runs the length of the bag. A high-strength 200D nylon body with 3M reflective side panels and a weather resistant locking pull zipper complete the structure. Silca also gave Speed Capsule TT oval eyelets which allows for 16mm of fore/aft adjustment. The Speed Capsule TT will be available immediately. With a suggested retail price of $34. (Which is right in line with other bento boxes in this category). 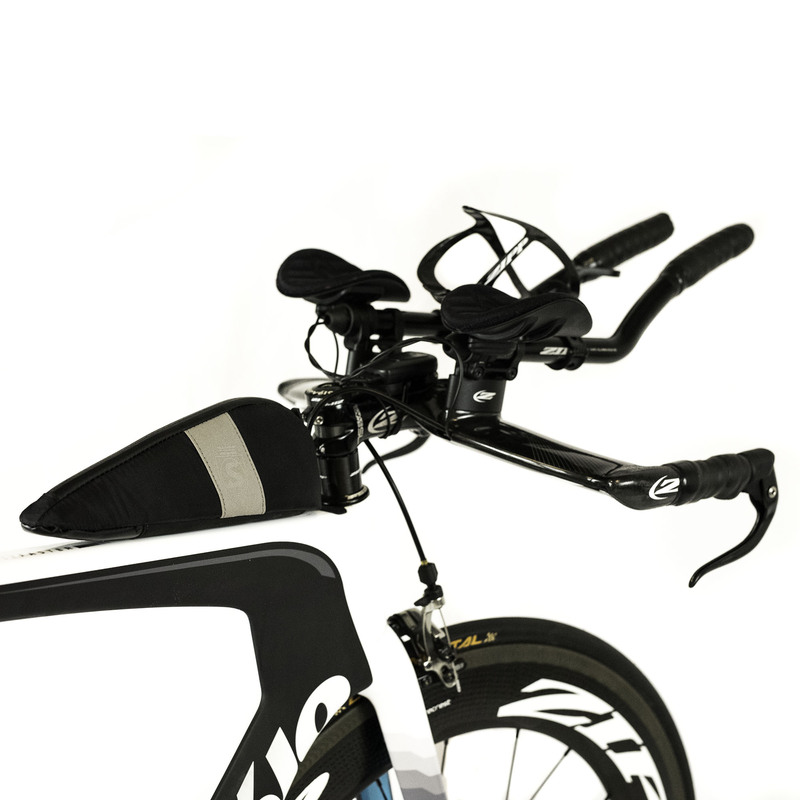 For any long course (and even some short course) triathlete a bento box is a must have accessory. We have had the chance to sample quite a few over the years and there are definitely good ones and bad ones. 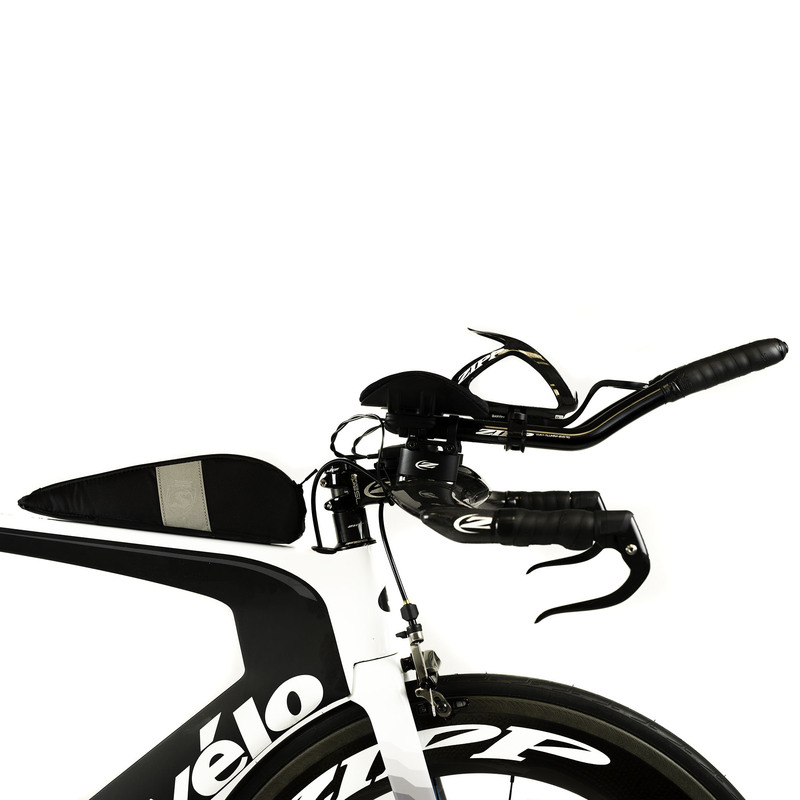 The Speed Capsule TT is priced right – and we are fans of a more rigid structure. Only a full review will really tell us how this stacks up against the competition so stay tuned to AeroGeeks.com for a full review of the Silca Speed Capsule TT.